It’s long since the days of horse and cart distributing your favourite cold treats and there are now a plethora of mechanical methods for getting our frozen fix when it comes to ice cream. 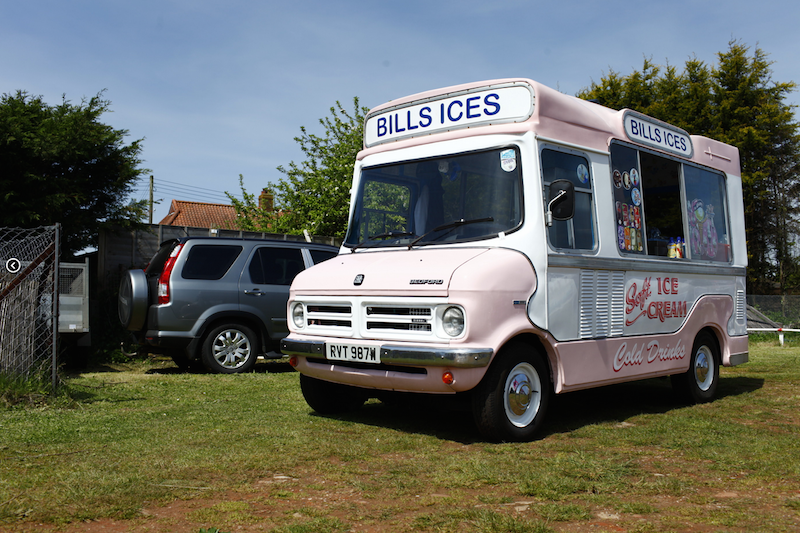 Given some time to think about it, the perfect ice cream van requires several important elements, including a practical vehicle, the facility for a quality generator and of course a quality sound system for those iconic tunes. The infographic below not only explains such factors, but also delves into the history of the ice cream van and its predecessors, as well as the goodies they offer.